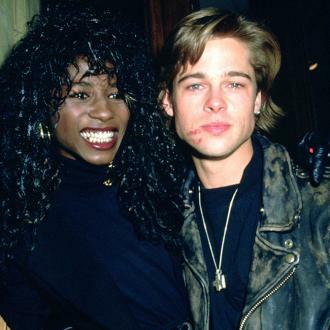 The singer, famous for her hit ‘Toy Boy’ and whose full name is Sinitta Malone, quickly recovered from the shock to pose with fans for photographs before she entered the club. Following a ten-year singing career that dried up in the late Nineties – but not before she’d enjoyed four UK Top 10 hits spanning three albums – Sinitta has reinvented herself as a mainstay on British television and various reality talent shows. In 2004, she was involved in the maiden season of Simon Cowell’s ‘The X Factor’, helping Cowell at the Judges Houses stage and coaching the eventual winner, Steve Brookstein. She’s also been involved with ‘The Xtra Factor’ and ‘Loose Women’, as well as taking part on the 2011 season of ‘I’m a Celebrity, Get Me Out of Here’. 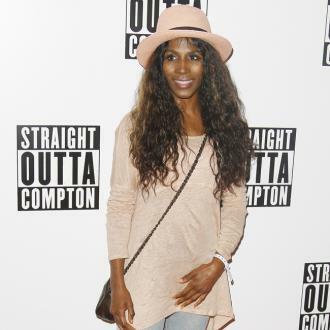 Earlier on Thursday, Sinitta had been involved in a Twitter row with one of her followers, who disliked her post showing support for the LGBT community being welcomed into her church. There is no suggestion the two incidents are related.